futsal is very popular in Japan. I played futsal with my co-worker today. It was so cold but I sweated all over because futsal is a sport that requires very momentum. By the way, do you know the futsal ? 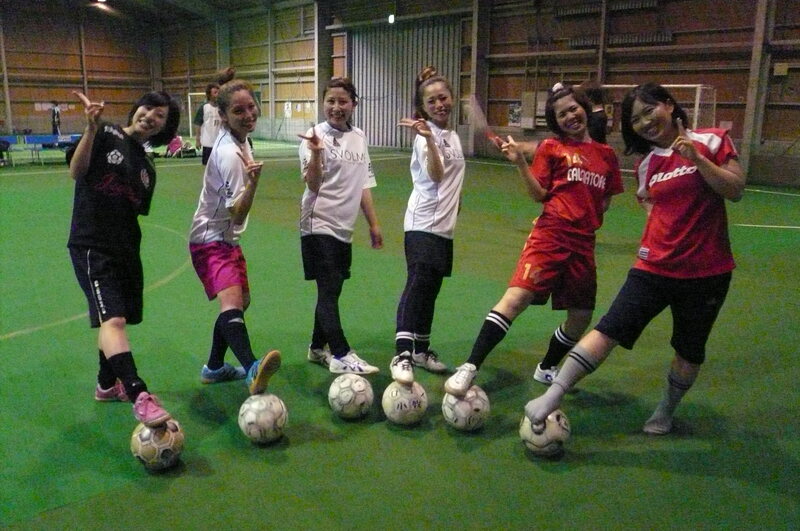 Futsal has been popular in many parts of Japan in recent years not only for men but also for women. Futsal is a modified form of soccer played with five players per side on a smaller, typically indoor, field. 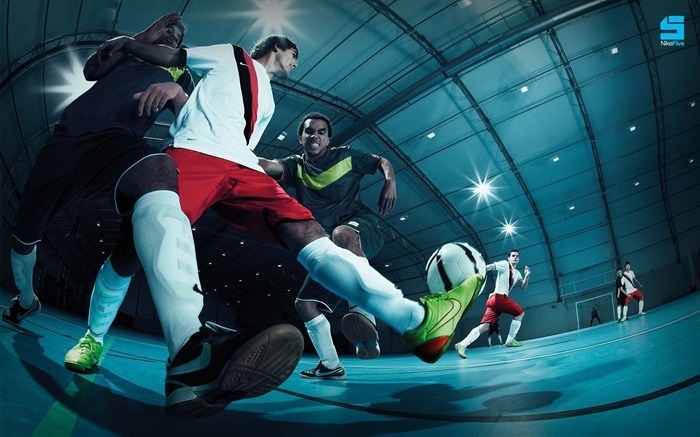 Futsal is played with a smaller ball with less bounce than a regular football due to the surface of the field. The surface, ball and rules create an emphasis on improvisation, creativity and technique as well as ball control and passing in small spaces. How many volcanos are there in Japan ?